An agriculture chemical company offers farmers a new tool ahead of the spring season. 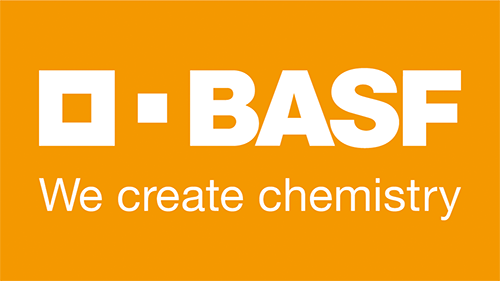 The U.S. Environmental Protection Agency (EPA) recently granted BASF registration approval for Sefina Inscalis, a new soybean insecticide. Duanne Rathmann, BASF technical service representative for southern Minnesota, says the product is unique, as it strategically targets soybean aphids, leaving natural predators unharmed.